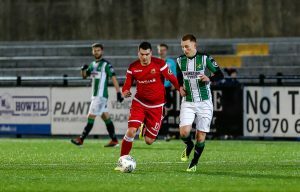 ABERYSTWYTH TOWN are delighted to announce the return of striker Mark Jones who joins on loan from Carmarthen Town until the end of the current season. 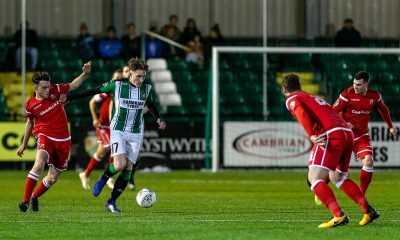 Jones has scored seven goals this season for the Old Gold, putting him in the WPL Golden Boot Top Ten. 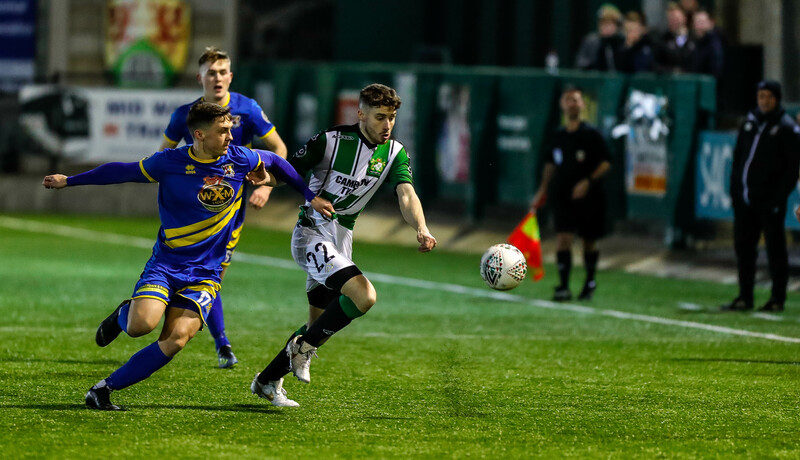 Jonah was well liked in his time at Park Avenue, earning the fans respect with his hard work ethic and ability to notch vital goals at key times. 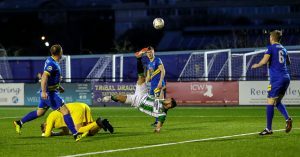 He has a WPL career total of 77 goals from 181+39 sub appearances, of which 31 were for Town in two and a half seasons between January 2013 and May 2015. 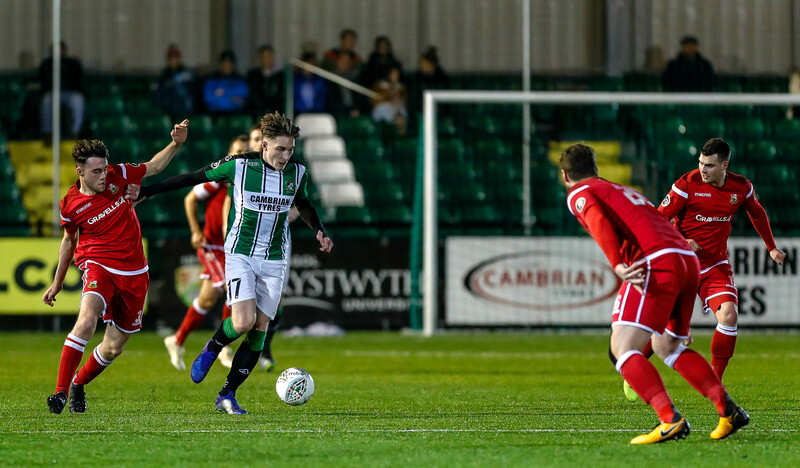 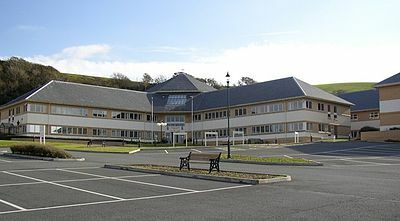 Mark will wear shirt number 23 and went straight into Aber’s squad for the game against Llandudno tomorrow (Feb 18).